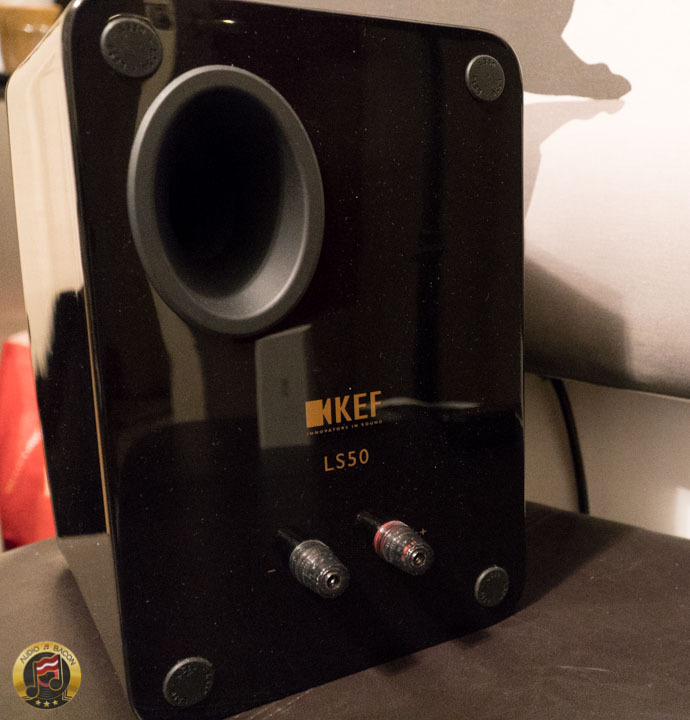 I’ve received plenty of emails regarding the KEF LS50 and how it stacks up with everything else. Before a few weeks ago, I’ve only heard this speaker in passing and in showrooms. 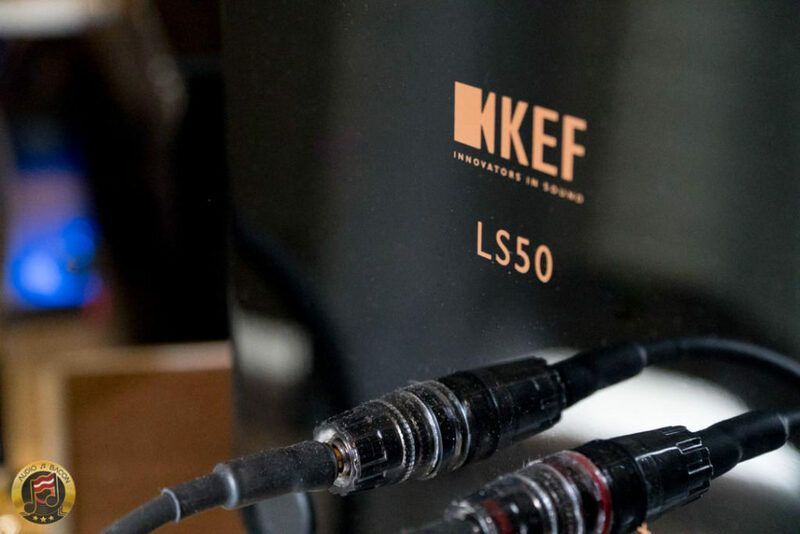 Every reviewer seemingly references the KEF LS50. I figured it was time to give it a listen. 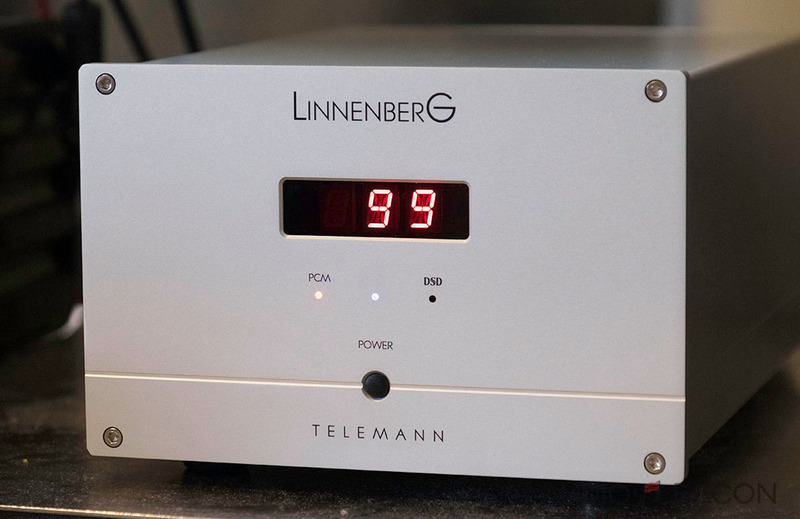 I hooked it up to my near-field reference system (about $60,000 worth of front-end gear) and also tried a few different amplifiers and DACs. I haven’t read any of the reviews but realize they’re ridiculously popular and have received an enormous amount of praise. These are my quick, unadulterated impressions. As with all Quick Bits, I’ll be focusing on sound. 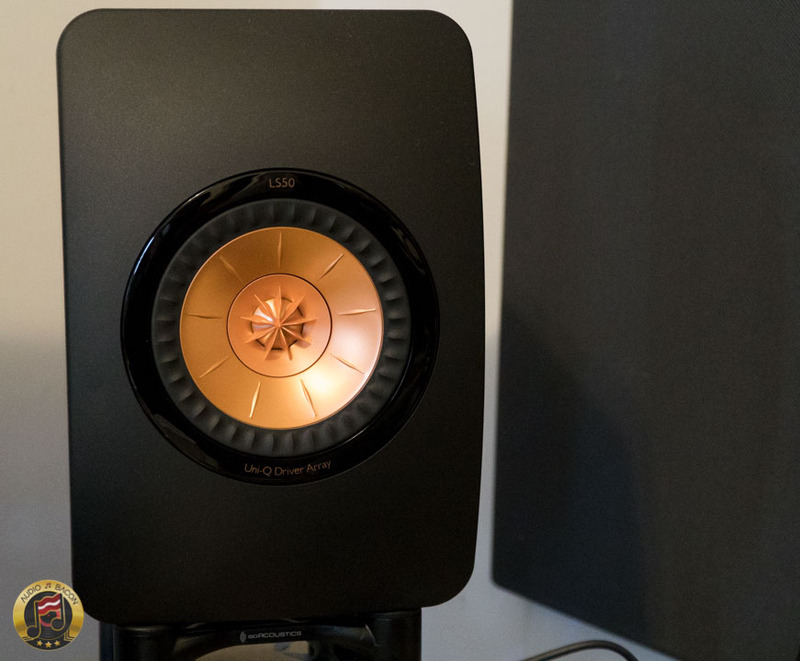 How Does the KEF LS50 Sound? A very resolving, airy, and spacious sounding speaker. Decent bass but sounds much better with a subwoofer. It’ll provide a good amount of fill in the mid-bass. You could place them against the wall to reinforce as well. The tonal balance is tilted towards the treble and could sound a tad bright and rough at times. It’s not a warm sounding speaker – at all. 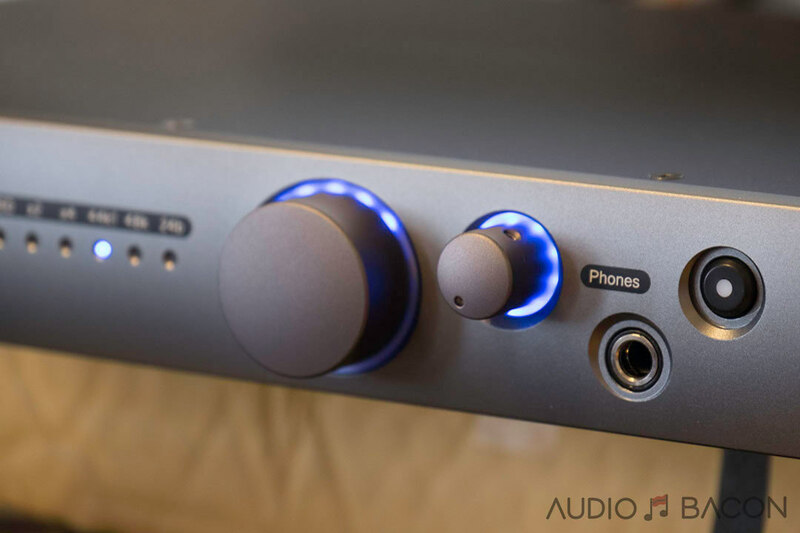 Sounds better with a powerful, lusher sounding amplifier – such as the Benchmark AHB2. Tubes may also synergize well. More vibrant than meaty. Plugging the ports does give a fuller midrange but takes away clarity and speed. Overall this speaker promotes resolution and transparency. The energy is also more focused on the top end of the spectrum – which could sound fatiguing on some systems. One of the aesthetically pleasing bookshelves I’ve had on my desk (girlfriend agrees). I have a feeling this is one of the main reasons why these speakers are so popular. Resolution. It’s easy to hear the textural cues and micro-dynamics in a recording. Coherence. Outlines aren’t clean, there’s a bit of midrange haze, and delineation has more grain. It doesn’t quite layer out and combine the elements as smoothly. A bit thin. Doesn’t have that weight and tangibility in the vocals and instrumentation. A warmer and much more coherent sounding speaker. 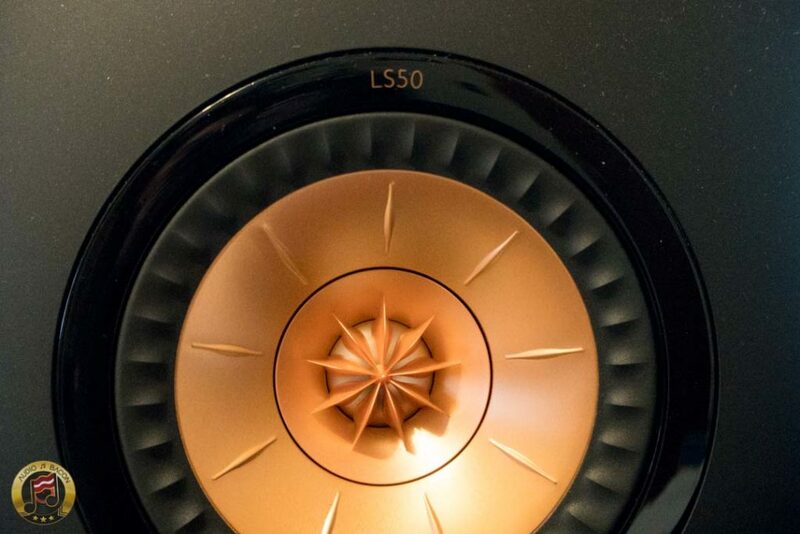 It doesn’t have that metallic and dynamic shine on highs versus the LS50 but remains sweet. The CAMs are more romantic sounding while the LS50 is more excited. This speaker has much more solidity, better imaging, and more accurate tonality. It also has better depth and delineation. I personally prefer the SCM7s in every way – but it is costlier. 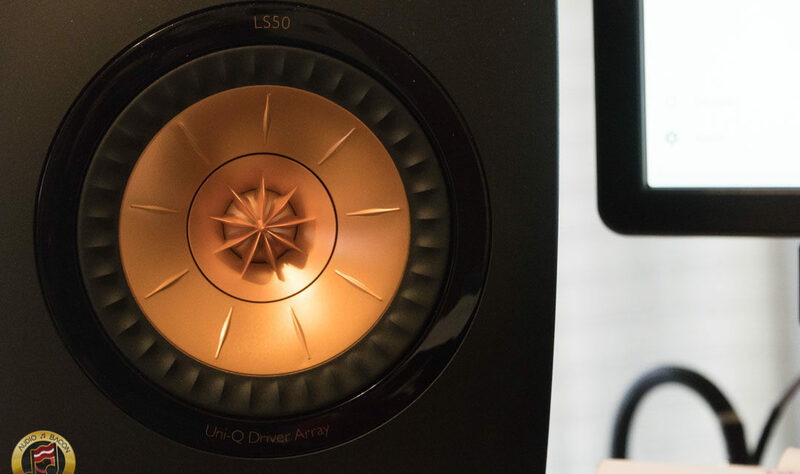 The LS50 is more of a HiFi speaker whereas the Ultra is better for home theater. The Ultra came off a bit dull but puts off a powerful and huge image. The LS50 is far better for music. 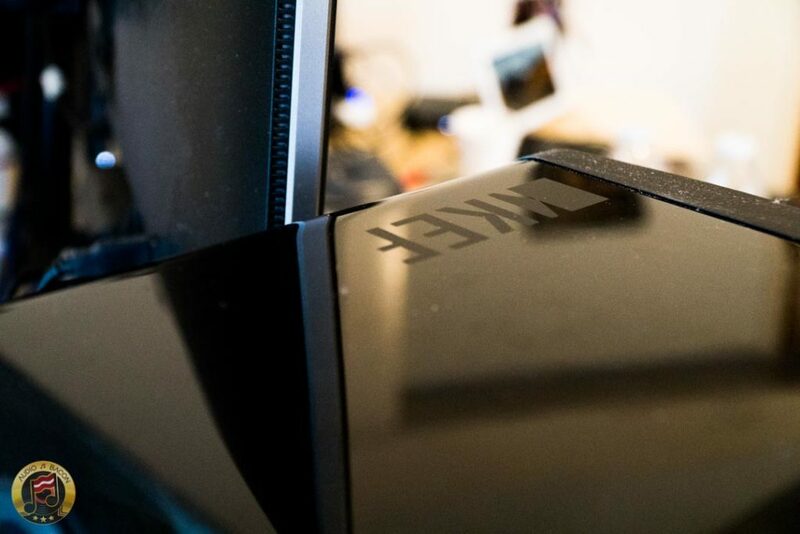 The LS50 has more shine and hype. The Model P215 is a smoother and is the more technically superior speaker – for less money. It’s more solid and analog-sounding over the LS50. BUT – it’s also much uglier and you have to build it yourself. The upgraded crossovers are a MUST. To be honest, I was surprised the KEF LS50 monitors weren’t more polarizing. It isn’t going to be for everyone. 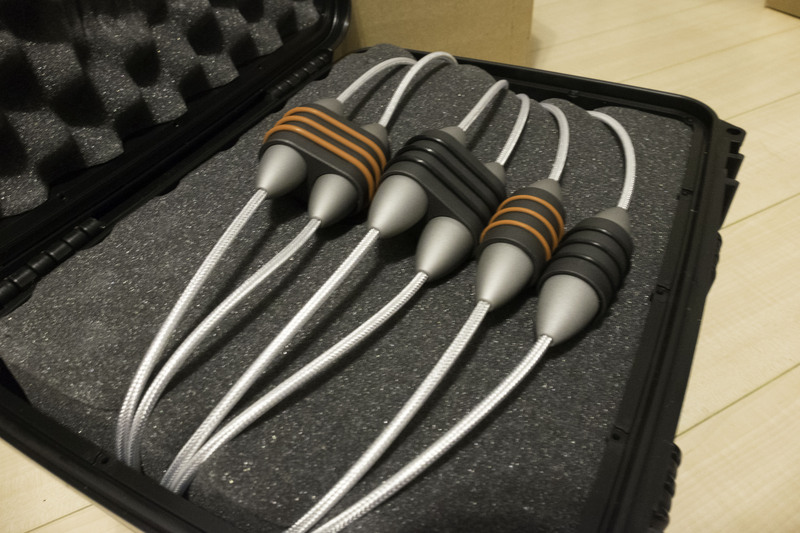 Some are going to prefer a more organic, richer, and fuller sounding speaker. The KEF LSX might actually be a great alternative if you enjoy some of that KEF signature but prefer a more euphoric sound. It won’t beat the LS50 on the technicals, but undeniably sweet sounding. Thanks for this candid refreshing review. I listened to the acrive version of the LS50 once and was not very satisfied. Similar to what you described, the midrange is not quite transparent and layered. Now I have a pair of Omega Super Alnico speakers at home which have much better spectrum response and the sound is faster and cleaner without driness. Finally, an accurate review of the LS50! LOL, Stereophile has this speaker in “Class A”, as if it is a reference speaker. The passives can be a tad bright, but the actives are a whole other ballgame…brightness is gone, much deeper bass, same great soundstage and imaging (I owned both at same time and had plenty of time to compare). 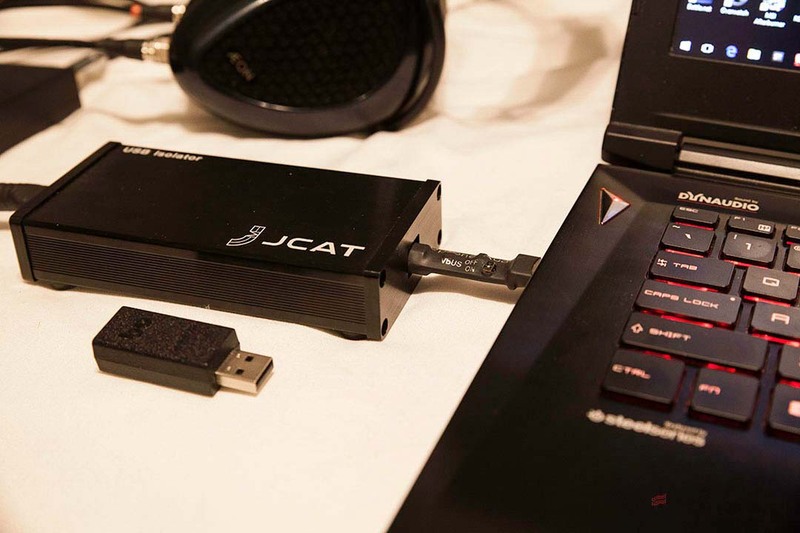 I agree with most of your points after having owned and A/B comparing them with Magnepans for a year, sounds better with tube amplification, coherent and fast. Their main limit is resonance coloration from the cone material, hopefully KEF will research a MkII version using a superior material. What was the break-in time prior to your review? I am pleased with these speakers. They’re very transparent for voice and acoustic instrument, folk, piano jazz et al. I think they’re less kind to rock, but overall, I’m still loving them. These were broken in for a few months. I agree they’re very transparent – just not a very warmblooded speaker (which I prefer). very useful review, to the point. Do these Ls50 need stands?. That should always be clarified, becuase it’s useful information for people with not space for that. Looking forward to more reviews of bookshelves.